My initial thought was that Santa Claus Is Comin' To Town had to be the delightful version by Bruce Springsteen. But then I remembered the Joseph Spence. His rendition of the lyrics defies transcription. 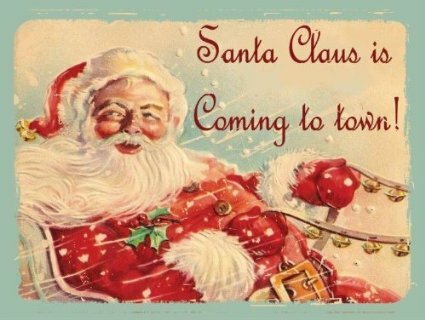 So here you go, a twofer - two iconic versions of Santa Claus Is Comin' to Town. Love your blog followed for years.